Human Resource or the manpower of a company, plays a key role in the organization’s development with their skills and creativity. Human Resource Management (HRM) earlier known as personal management or labour welfare and industrial relations, is a highly competitive and sought after profession in the field of management. It involves recruiting personnel and their training, salary administration and handling union management relations. Every industry, business and trade needs Human Resource Development Managers or HR managers for the successful administration and maintenance of their work force. They focus on all the activities an organization implements and assist employees in all areas, including boosting their morale and giving training and coaching to maximize their abilities. Human resource management (HRM) is a profession that deals with all levels of employees in the management or organisation. Now-a-days employees are considered as valuable corporate assets, as well-trained, skilled and highly motivated staff are required for the growth of an organisation/ company. This has made HRM a vital administrative function in both commercial as well as non profit making establishments. It is the duty of the HR or Personal Manager to select such appropriate employees to improve the productivity of the company. The major tasks performed by a human resource professional include developing job profiles, screening and interviewing candidates, administering and coordinating tests, conducting background checks of prospective employees and their training. 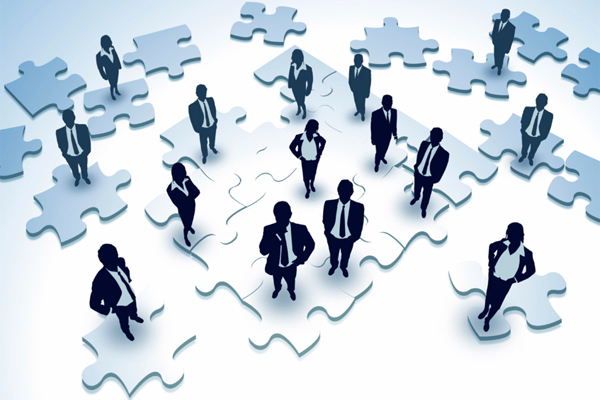 In fact, Human resource management is all about the management of work and people in an organization. Human resource management courses, initially started as a part of specialisation of Social work programme, was later separated from it and introduced as a separate course. It is a career that needs professional as well as personal skills. HRM cannot be fully taught in the class rooms i.e it cannot be imbibed from the textbook knowledge alone. Gaining experience and exposure is very important in this field, as it requires a lot of personal experience to handle the major resource of business administration. Earlier a career in human resource management was considered as a male dominated field but with the passage of time it has become woman friendly and now more and more females are getting into this profession.